Carole and Jim Kirkpatrick began making wine in 1989. Together with their friends and families, they have captured the art of the wine making process, from vine to bottle. 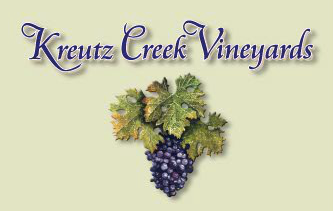 Kreutz Creek Vineyards invites you to participate in the ultimate wine experience.